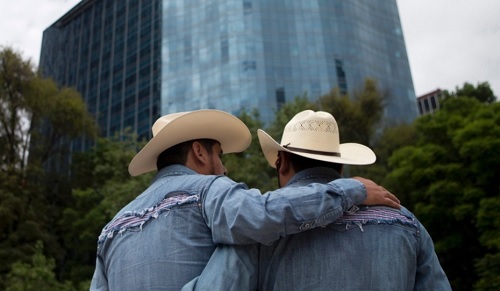 On Saturday June 25, tens of thousands of people paraded along Mexico City’s iconic Paseo de la Reforma, to celebrate Mexico’s lesbian, gay, bisexual and transgender community. As well as being a pride march with all the trimmings, revellers called on the government to work to end discrimination across Mexico. U.S. 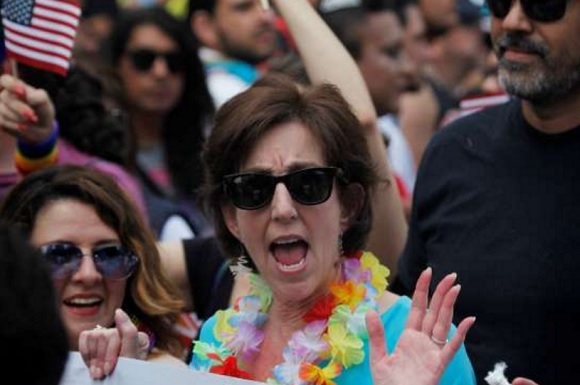 Ambassador to Mexico Roberta Jacobson joined the Gay Pride parade, which took place from the Ángel de la Independencia monument (which is right in front of the U.S. Embassy in Mexico), to the Zócalo. Various decorated floats, people in costumes, and families gathered at the monument since the early morning hours of Saturday. 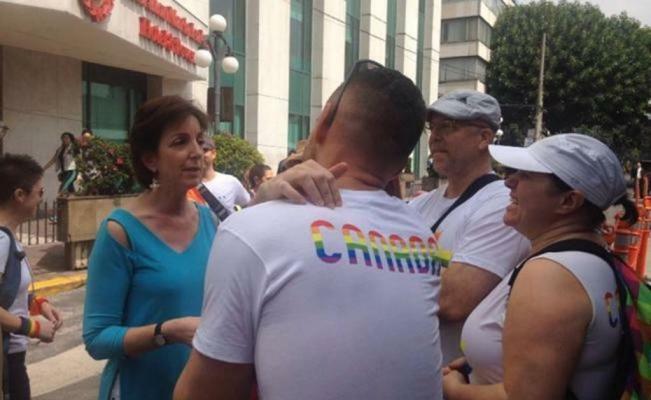 The parade was led by lesbomaternal, homoparental, and heterosexual families, as well as children. From the Philippines to New York, Florida to Mexico City, the world’s LGBT community took to the streets of hundreds of cities around the world this Saturday to celebrate its lifestyle amid great sorrow after the Orlando massacre two weeks prior. The last weekend in June is traditionally the highlight of “Pride Month”, officially recognized as a time for gay people worldwide to gather in the streets for colorful parades.